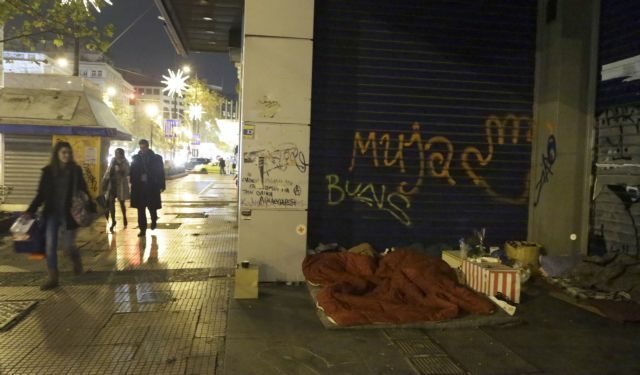 According to recent surveys conducted by Greek statistics authority ELSTAT on the income and living conditions, the Greek people appear to be disappointed with life and work, as 4 in 10 are unhappy with life, finances, work and their living environment. This rate increases to 6 out of 10 for people whose income is near or under the poverty line. 63% of Greeks believe unemployment to be the country’s major problem. 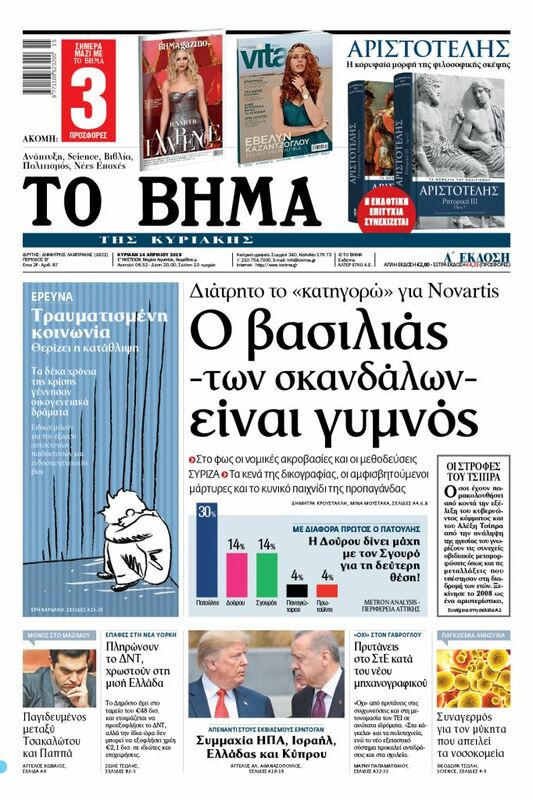 A recent OECD survey also showed that the Greek people are the most unhappy people amongst the 36 OECD members. ELSTAT’s latest survey on Living Conditions in Greece is available online.